Enter your details and we will send a quot by SMS. Be specific so we give you an accurate estimate. We’ve been in business for over 25 years and if there’s one thing we’ve learnt in that time, it’s that you want your car care and maintenance to be smooth and simple. You don’t have time to rush from place to place, finding specialised services for your vehicle. We offer you a complete one-stop-shop where all your car needs can be taken care of at the one place. Every car is different so we tailor make our services to suit your needs. You get what you need, when you need it and all supplied with our friendly and expert service. Alphey’s is family owned and operated, and it’s our personalised attention to you that makes us different. 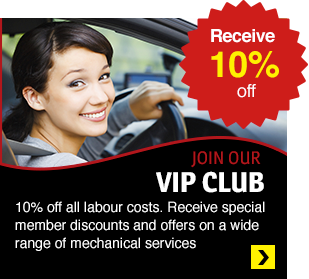 Join the VIP Car Club and let us give your car some extra TLC. Call and talk to Ian, our friendly office manager, about how we can make life smoother and safer for you and your family.